Video of 4 minute "pitch" by Michelle Johnson, Deputy County Administrator, Charles City County at the Greater Richmond Age Wave Leadership Committee meeting. Formed a local Age Wave Committee active for over a year with a focus on expanding quarterly events including Senior Law Day and Health and Wellness Expo. Local transportation program expanded in 2014. CATCH Healthy Habits completed successful 2014 summer session at county’s Parks and Recreation Center; 2015 summer sessions are now underway. Membership: 10+ of county leaders, Richmond Regional Planning District Commission (RRPDC) staff, Senior Connections staff and Greater Richmond Age Wave leadership. 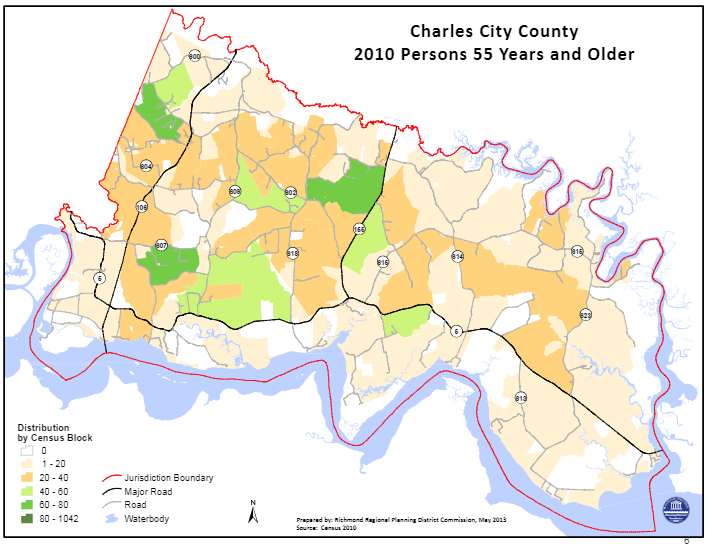 The value of living in Charles City for older adults is that there is a strong sense of community, the cost of living is low and it is a quiet and less expensive community. Charles City is a unique County in the fact that it is served by multiple jurisdictions, including Williamsburg and Richmond. Charles City's Friendship Cafe is highly visible and has a strong relationship with the YMCA. 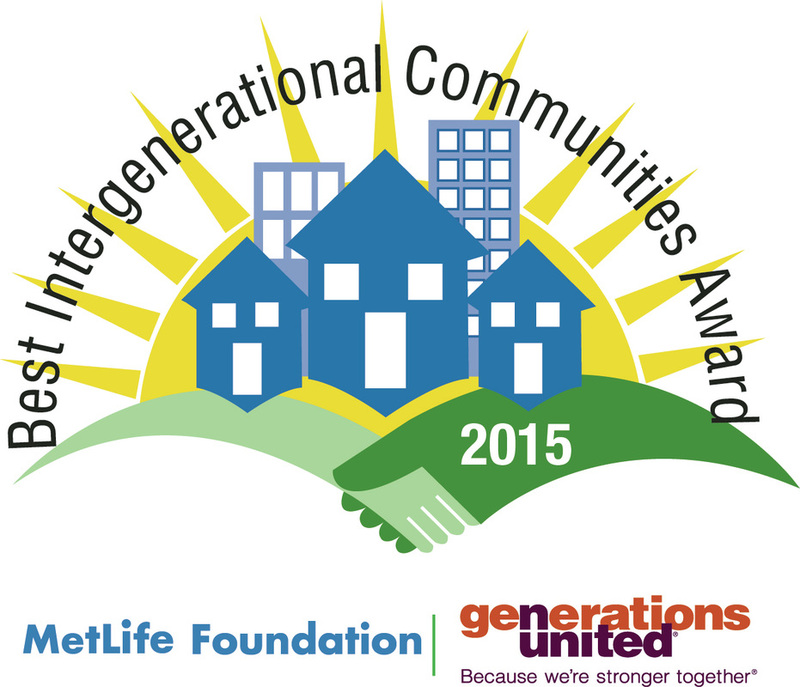 These two organizations engage in a collaboration which is an asset to the community as a whole. Attendees expressed that there could be more effective coordination between these two entities and that collaboration should also occur with other aging service agencies. The primary issues for older adults in this County are the limited transportation and the lack of an adult day care facility. These two issues may affect individuals' overall well­ being and may increase their isolation within the community. There is a lack of access to computers. Limited collaboration between the two jurisdictions and the lack of knowledge of what resources are available create barriers for older adults. A resource guide for Charles City and New Kent were suggested as a solution to disseminating information. Charles City has a population of older adults who are providing care for older loved ones along with a population who is taking care of younger grandchildren. This duality in caregiving has led to a unique need for additional training and education programs in a local setting for a diverse group of caregivers.